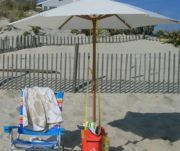 Shade Anchor Bag is a Beach Umbrella Holder and Beach Bag all in one handy easy to use product. 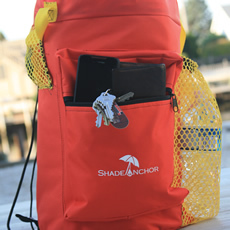 Shade Anchor Bag is the next generation in Umbrella anchors. 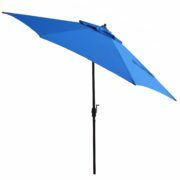 Clever Patent pending design holds umbrella in place in up to 30MPH winds. When you are done it can also be used as beach bag. 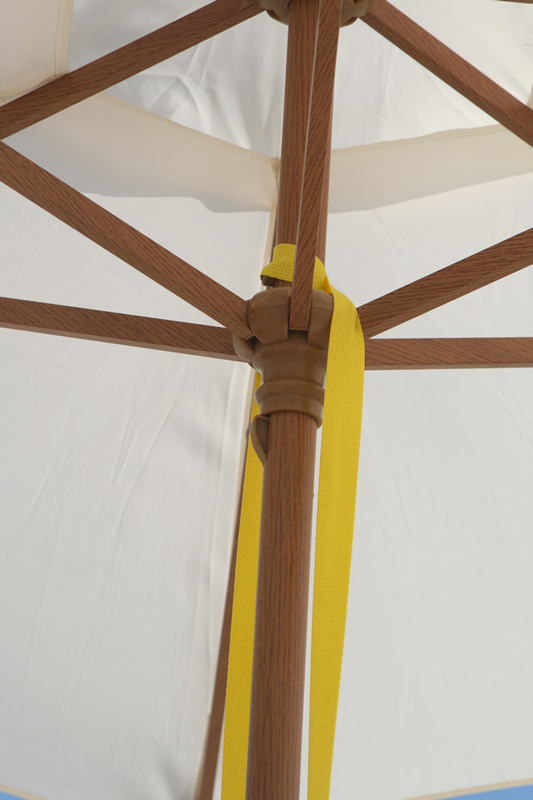 Ballast keeps umbrella stable from the top with no chance of wiggling out. 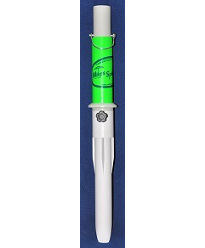 Effective in windy conditions up to 30MPH. Holds up to 50 pounds of sand which will act as ballast. 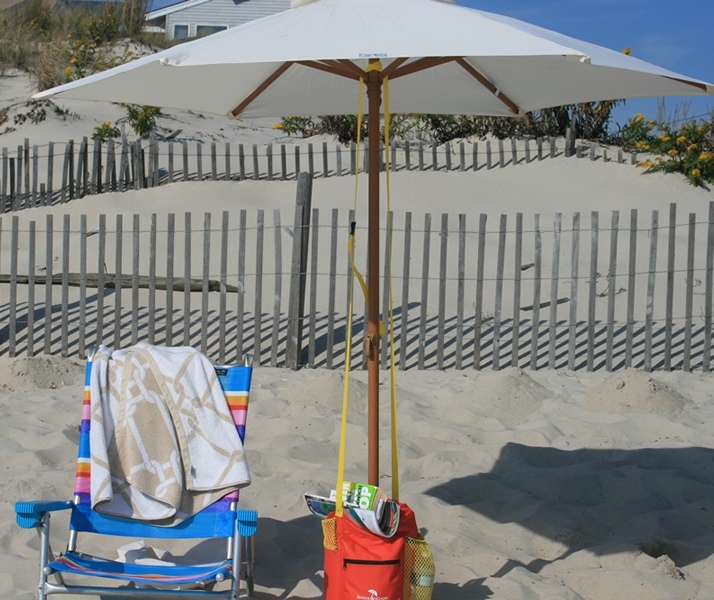 The Shade Anchor weighs down your Beach Umbrella to prevent blowing across the beach. Doubles as a beach bag to easily transport your towel, water bottle, lotion, book, magazine, snacks and other beach gear. Convenient straps for carrying your Bag over your shoulder. Made from rugged 600D military grade canvas. 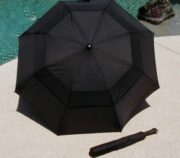 Universally works with any size beach umbrella. Available in cool beachy colors. 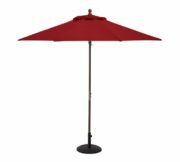 Light weight, rust proof and collapsible for easy storage and transport. Secure zippered pocket to store phone, wallet, keys, change and other items you want to keep off of the sand. Includes with outside mesh pockets for sun screen, water bottle and other supplies. Convenient mesh holders to store straps when not in use. SKU: 743. Categories: Beach Umbrella Anchors - For Sand, Beach Umbrella Anchors & Holders.